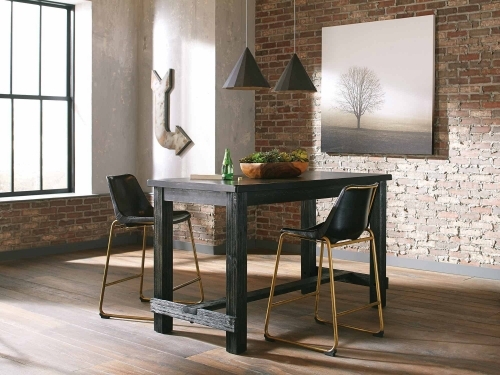 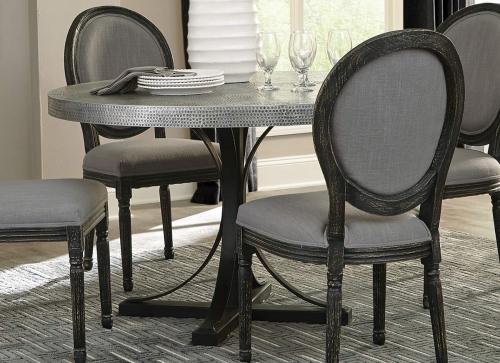 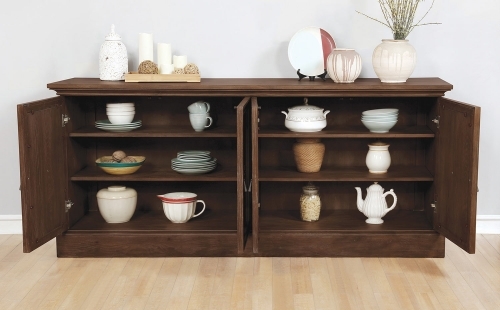 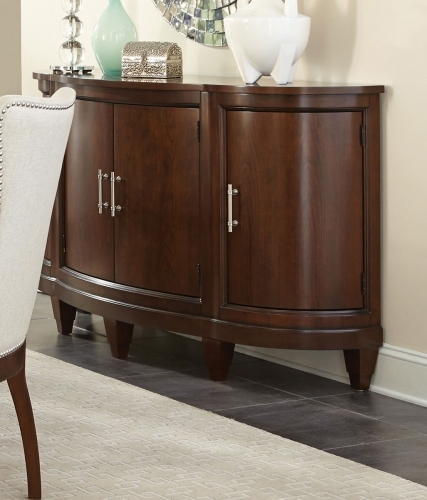 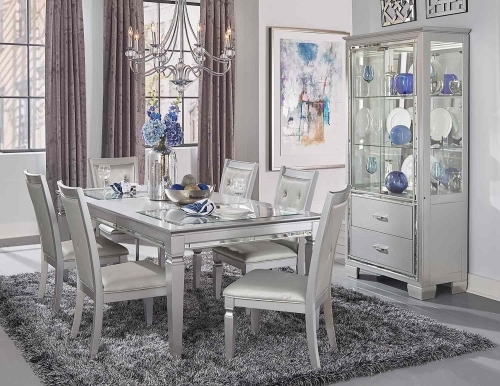 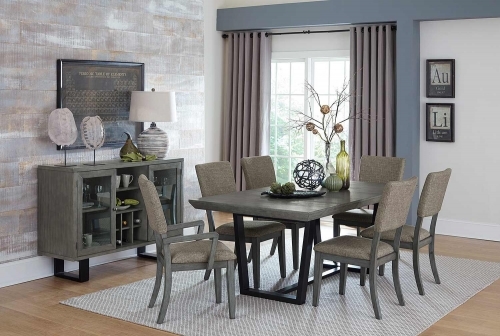 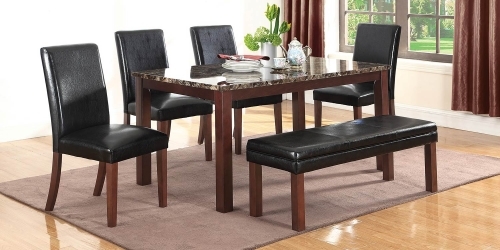 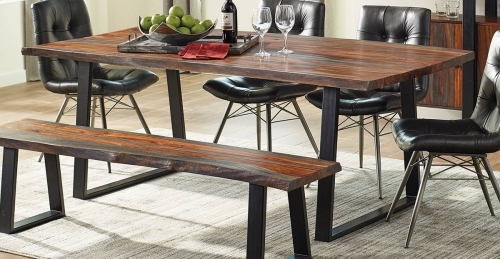 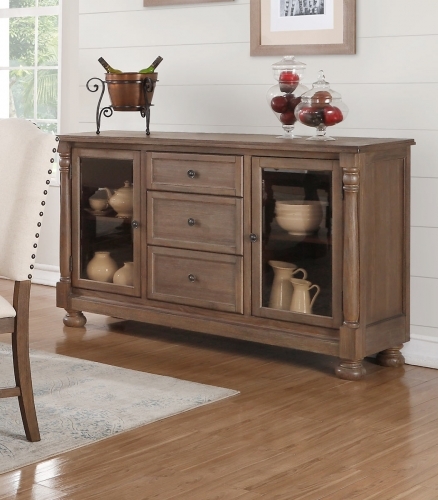 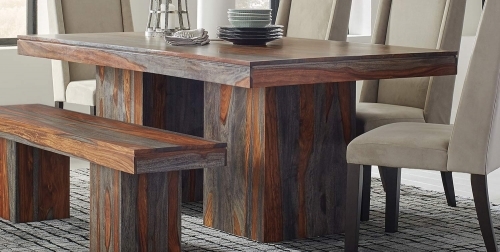 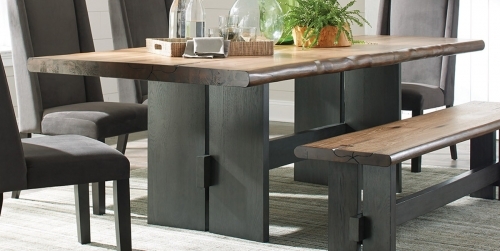 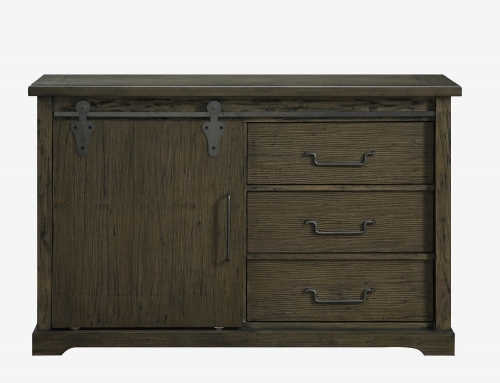 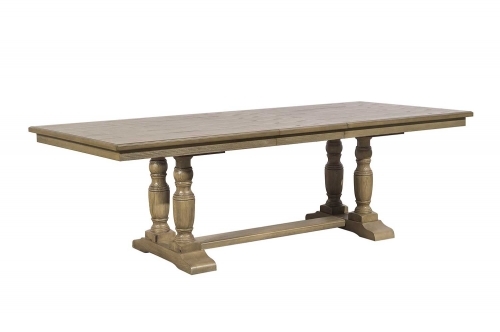 An unusual combination of marble and metal, Hillsdale Furniture’s Harbour Point dining collection offers an array of choices to fit your style. 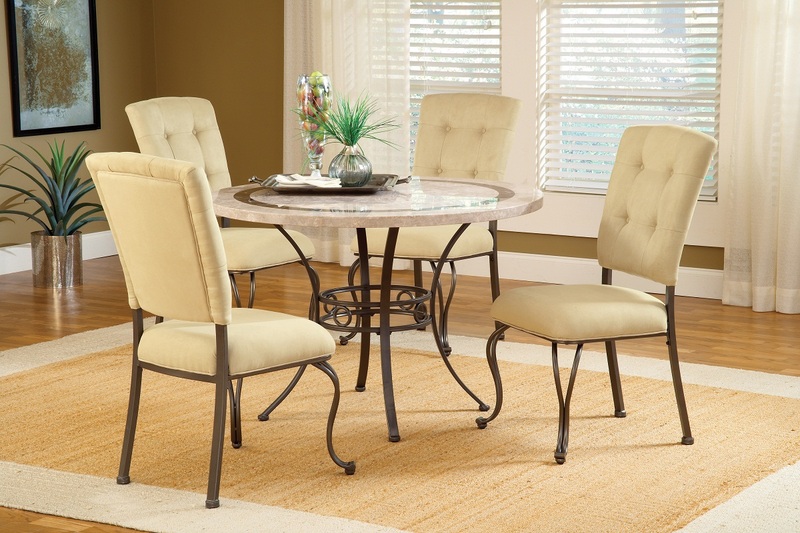 This ensemble offers both an octagon or round dining table with marble overlay tops, and your choice of three different chairs: a comfortable cream colored upholstered castered chairs, a stationery chair featuring a unique circle shaped back, or for a more elegant decor, a metal framed parsons chair, with a button-tucked square backing. 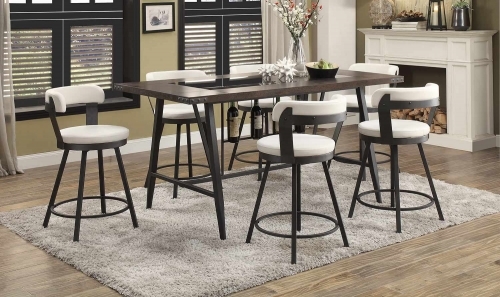 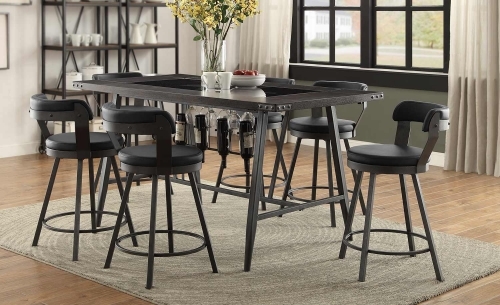 To complete this collection, two different matching swivel stools are available in both counter and bar heights.